Rexburg is home to a private, religious, 4-year university, a wildlife park, California authentic Mexican food, smoky barbecue and students from around the world, who all share common life values. Calling Rexburg a unique college town would be an understatement. 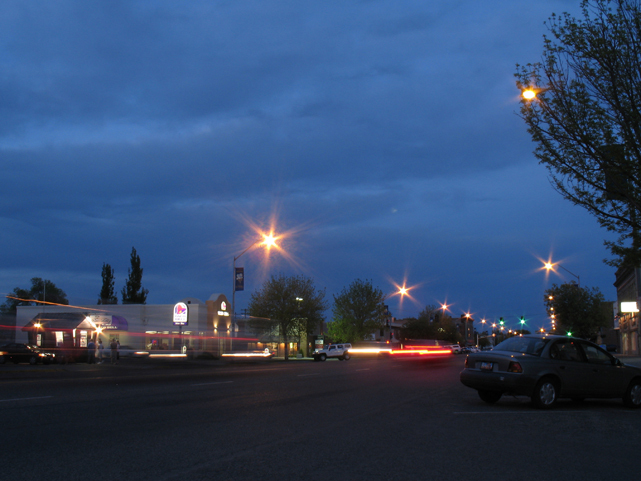 Rexburg, Idaho is a small city located in eastern Idaho, not too far from Yellowstone National Park. Rexburg is most notable for being home to Brigham Young University-Idaho, a private university that is owned by The Church of Jesus Christ of Latter-day Saints. Rexburg, Idaho is an interesting college town to say the least. Students who attend BYU-Idaho are all required to follow a specific set of rules. If students do not follow the rules accordingly, consequences follow, including the possibility of expulsion from BYU-Idaho. While Rexburg may not be what you had in mind for a college town atmosphere, the students of Brigham Young University-Idaho embrace college life in Rexburg, even during the winter months when it’s below freezing with high winds. In June 1976, the city of Rexburg found itself submerged under water for numerous days, due to a fracture in the Teton Dam. A museum was created as a “dedication to the Teton Dam Flood” and to give visitors a chance to learn more about the history of Rexburg. The museum is located in the basement of the Rexburg Tabernacle and has been a major landmark in Rexburg for decades. 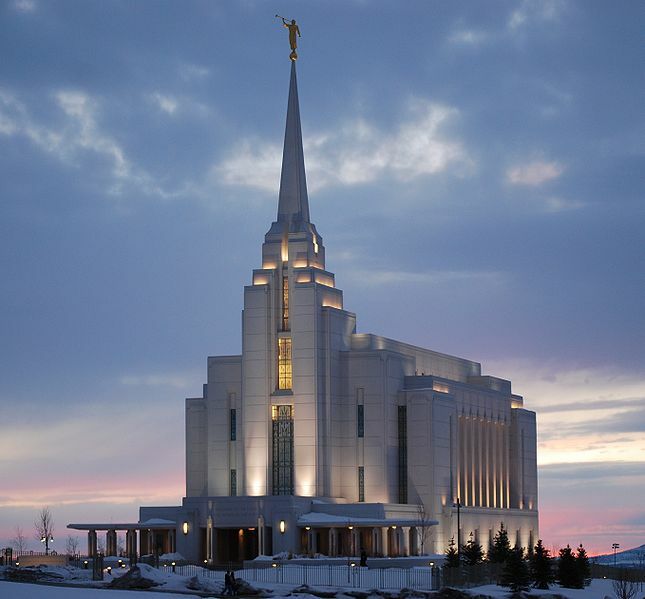 In 2008, Rexburg became the third city in Idaho with an LDS Temple. Originally, Brigham Young University-Idaho was a junior college known as Ricks College. It wasn’t until 2001 that the change was made to rename Ricks College a turn it into a 4-year college. Brigham Young University-Idaho is just one of four schools owned by the LDS Church. Others include Brigham Young University in Provo, UT, Brigham Young University-Hawaii in Laie, HI and LDS Business College, which is a 2-year college located in Salt Lake City, UT. 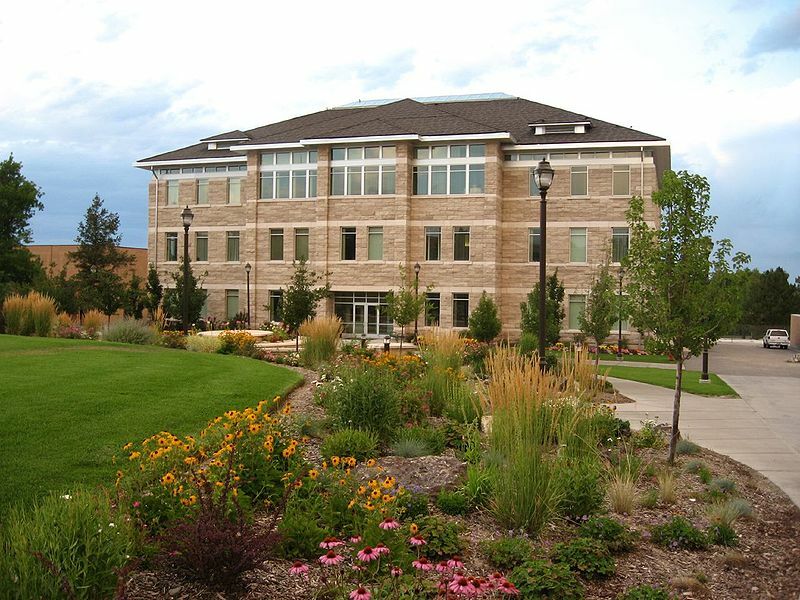 All students attending Brigham Young University-Idaho (including online students in other parts of the U.S. and others countries) are required to adhere to The Honor Code, a contract that requires students to always follow the teachings of The LDS Church by practicing academic honesty, adhering to all university standards (which include abiding by a 12 a.m. curfew Saturday-Thursday and a 1 a.m. curfew on Friday nights, only viewing and reading media that is considered clean and appropriate, not possessing or using drugs and alcohol etc.). The Honor Code also requires students to attend church on a regular basis and following specific dress and grooming standards (most notably, men are not allowed to have heavy facial hair on campus and no one is permitted to wear shorts on campus.) Students are also required to be approved for an ecclesiastical endorsement, where the student is asked various questions to verify that he or she is in full fellowship in the LDS Church, lives a chaste and virtuous life, avoids alcoholic beverages, tobacco, coffee and tea, attends church regularly and is honest. 99 percent of students that attend BYU-Idaho are members of the LDS Church. While Brigham Young University-Idaho is a private university, the cost of tuition is subsidized, making it significantly cheaper than other private universities, due to the funding by the LDS Church’s tithing fund. 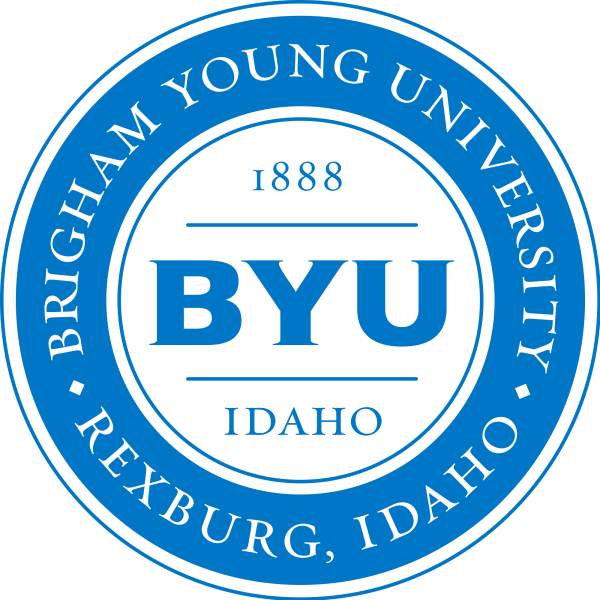 Brigham Young University-Idaho was first known as The Bannock and Fremont Stake Academics, which was created on November 12, 1888. Brigham Young University-Idaho’s precursor was known as a “stake academy,” until 1903 when the university was renamed Ricks Academy, after Thomas E. Ricks, who was the Bannock Stake president and the chairman of the school’s first Board of Education. By the earlier twentieth century, stake academies started to disappear and become discontinued, as public schools started to appear more in the western United States. In 1923, Ricks Academy would change its name again and become known as Ricks College, a two-year university where students who attended the college could work towards an Associate’s Degree. Ricks College gained support of the accreditation of the Northwest Association of Schools and Colleges after it was threatened with closing during The Great Depression. During the Teton Dam flood in 1976, Ricks College was used for a disaster relief center. By the late twentieth century, Ricks College has become the largest private junior college in the country, with over 7,500 students attending. It wasn’t until June 21, 2000 when the LDS Church announced that Ricks College would become a 4-year university, which became official on August 10, 2001 when Brigham Young University-Idaho was established. Brigham Young University-Idaho went through some changes after the transition, such as not having an intercollegiate athletic program. Brigham Young University-Idaho also created a “three track system,” giving students the chance to go to school during “spring semester” which goes from mid April to late July. Today Rexburg, Idaho is home to college students from all over the globe who attend Brigham Young University-Idaho. The Jacob Spori Building, home to a majority of the Communications courses at BYU-I. Photo Courtesy Wikipedia. Yellowstone Bear World in Rexburg is best described as “a drive-thru wildlife park.” Yellowstone Bear World will give you an up-close look at various wildlife animals, while you drive your own vehicle throughout the park. 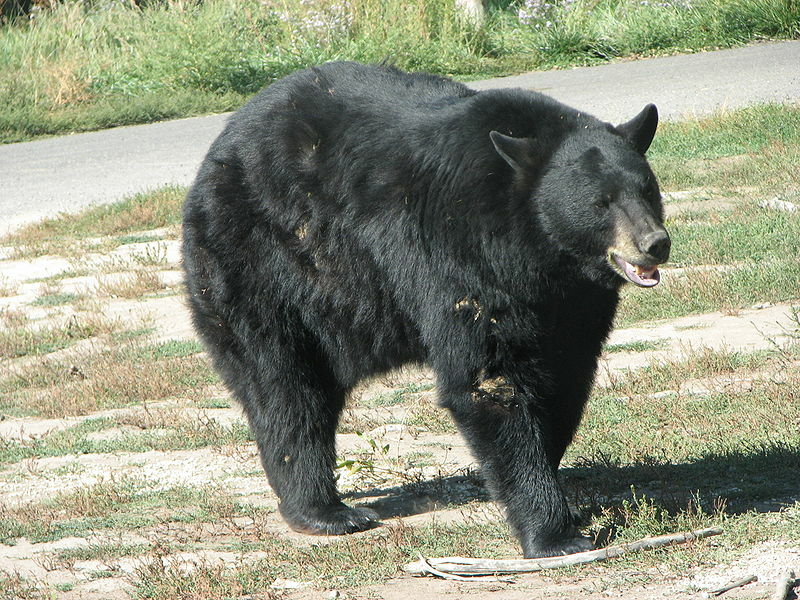 The park has various wildlife animals including Rocky Mountain Elk, Bison, White-tail Deer, Mule Deer, Rocky Mountain Goats, Moose and American Black Bear and Grizzly Bear. Trip Advisor named Yellowstone Bear World the number 1 destination to see while you visit Rexburg, Idaho. This one-of-a-kind zoo will leave you in awe and give you a great story to tell to your friends back home. While Idaho might not be the first place that comes to mind when you think of quality, homestyle Mexican food, think again. Casa de Ochoa opened in Rexburg in March 2015 and was immediately accepted into the Rexburg community and celebrated by students and residents of Rexburg. So what inspires a San Diego-based family to pick up and move, just to open a restaurant in eastern Idaho? It all started when Antonio and Gloria Ochoa drove up to Rexburg to drop their daughter off, who had recently been accepted to Brigham Young University-Idaho. After stopping at a nearby Subway, Antonio noticed a vacant store and starting thinking about a new business venture; a chance to open up a restaurant with his family in the small town of Rexburg. Within 3 weeks of finding that vacant spot, the Ochoas had purchased the lease to the store, packed up their home in San Diego and made the move to Rexburg, Idaho to start a new chapter of their lives. Today, Casa de Ochoa is a favorite among students at Rexburg. Students come to enjoy the tasty burritos and stay late on Friday nights for weekly karaoke and salsa dancing with the Ochoa family. The Hickory on Main Street started off as an idea to provide employment with flexible hours for students attending Brigham Young University-Idaho, while simultaneously providing quality barbecue to students looking for a cheap meal. The Hickory serves up some of the tastiest barbecue you’ll ever have including their smoked brisket, smoked “fall-of-the-bone” ribs or their bbq bacon burger with cheddar cheese, smoky bacon and golden onion rings, smothered in The Hickory’s “sweet hickory sauce.” The Hickory also cooks up some tasty appetizers such as fried nickel pickles, smoky bbq flatbread pizza, pulled pork nachos and Teton buffalo chicken bites. Stop by The Hickory today for some good old-fashioned barbecue in Rexburg. 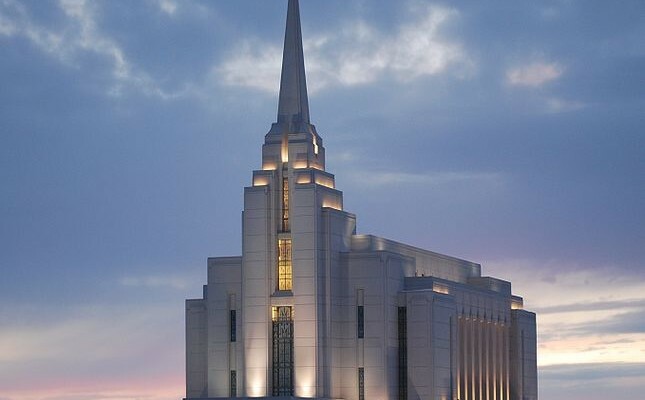 Rexburg, Idaho is a fascinating little town with a lot of great history. To learn more about Rexburg, check out the official tourism board website.